Chesterfield has successfully developed a variety of office and industrial projects. We have deep expertise in the development industry and maintain excellent working relationships with local, national and international Clients, General Contractors, Design and Engineering Firms, Lenders, Economic Development Departments, and local Regulatory Agencies, that are built on trust and long-standing relationships. 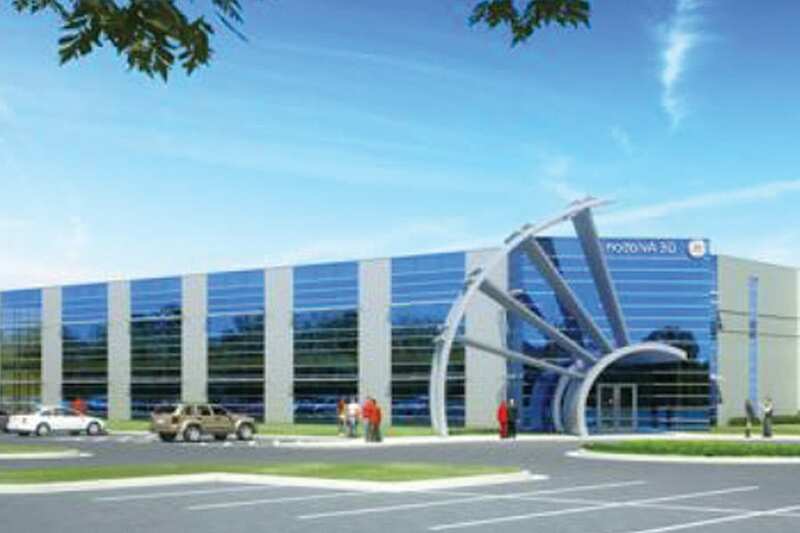 330,000 square foot build-to-suit, leaseback, for General Electric Aviation. The facility is fully air conditioned in the office and manufacturing areas, and includes extensive controls and process systems to support the manufacturing operations. The building is constructed with insulated concrete panels and a conventional steel frame. The team of Chesterfield, BL Harbert and Scannell Properties, was selected to complete site due diligence/acquisition, development, finance/leaseback, design and construction. Co-developers, Chesterfield and Graham & Company, were selected by the Department of Veterans Affairs (VA) to complete a build-to-suit and 20 year leaseback of a 65,000 square foot, three story, VA medical clinic, and an eight story concrete parking structure with 2,400 spaces. 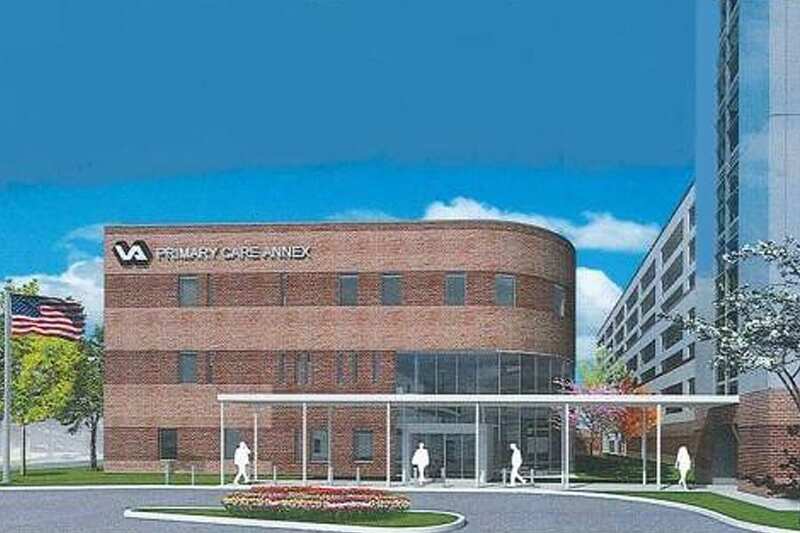 The new facility is located on an approximately four acre site downtown Birmingham, Alabama, and within one mile of the existing VA hospital. The medical clinic includes offices, imaging, pharmacy, mental health and other medical services for veterans. The parking structure is sized to provide parking for the existing VA hospital and the new medical clinic. The team of Chesterfield, LLC and BL Harbert International was selected by Daimler to develop, design, and build a new parts consolidation facility at Daimler’s existing automotive manufacturing plant in Vance, Alabama. The seventy acre site, and approximately one million square foot insulated concrete building, was fully designed and built within 12 months. 1.5 million square foot distribution building on a 130 acre site development for General Mills Corporation. Chesterfield was the development manager for Rockefeller Group Development Corporation throughout the entire development cycle, including build-to-suit proposal, site due diligence and development management of the design and construction phases. 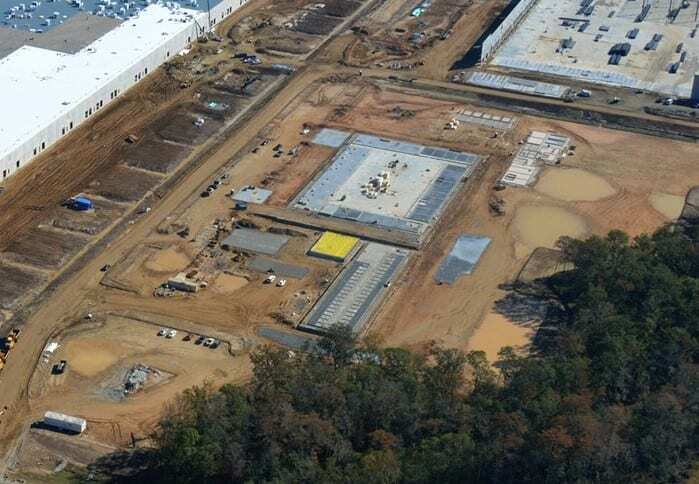 One of Chesterfield’s Principals with his former employer designed the 450,000sf refrigerated trailer manufacturing facility in Statesboro, GA. When completed, Great Dane retained him to provide civil/site services and now Chesterfield manages and provides owner’s rep services to Great Dane Trailers for all site and civil projects for their 8 plants and 30 sales/repair branches nationwide from Fontana, CA to Miami, FL to Mount Joy, PA and in between. Projects may include new expansions to a facility or the repair/replacement of failed site related systems. Chesterfield provides technical services to master plan expansions or determine the cause of a failed system and provide options for repair and replacement and then engages our management and owner’s rep services to work with the community, local engineers and contractors to carry out and complete the task. Chesterfield has provided management / owner’s rep services to Great Dane since 2009. 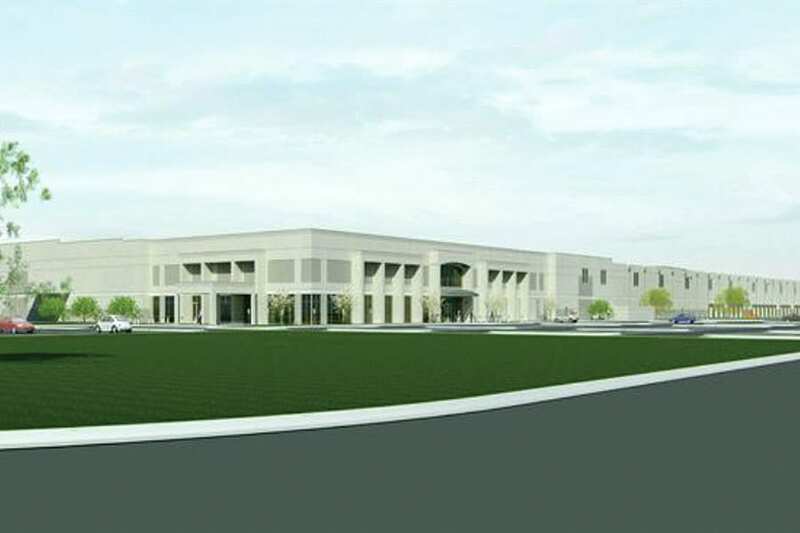 Chesterfield is planning to develop two buildings totaling 300,000 square feet at the Lake Mary Wellness & Technology Park in Lake Mary, Florida. The proposed buildings are class A office, architectural precast, with I-4 visibility and great ingress/egress to the north and south. HuntonBrady is the team architect. Project time-line is to close on the land on or before 12/31/2018 with 6 months of design and 12 months of construction for completion of the buildings mid-summer 2020. 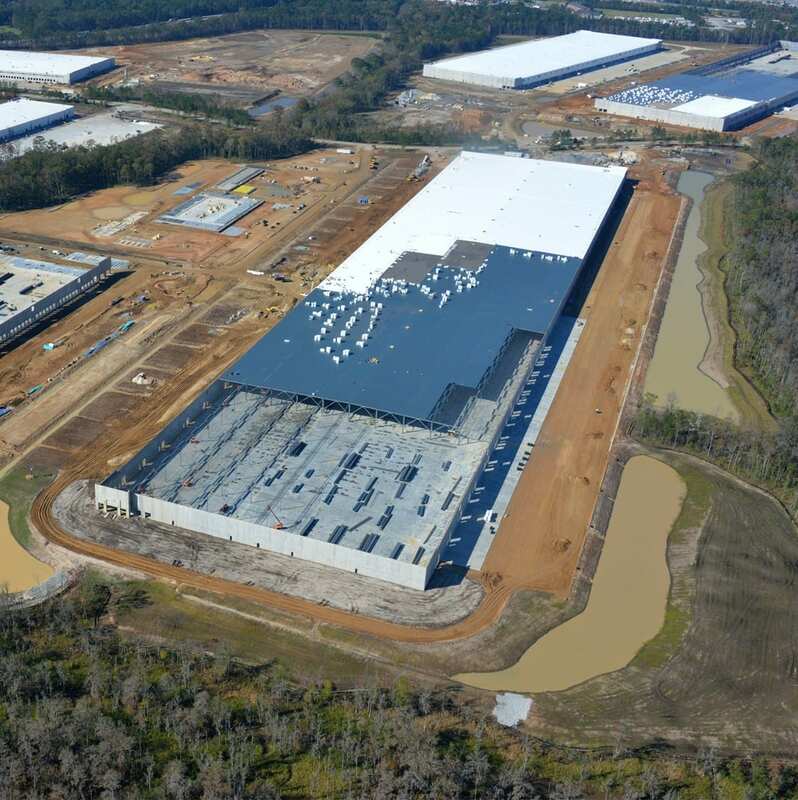 420,650 sf class A, tilt-wall crossdock warehouse is under construction within the Savannah International Trade Park and will be ready for occupancy by March 2019. The SRITP is less than 6 miles from the Georgia Port Authority Garden City Terminal which is the 4th busiest port in Northern America. This site offers excellent access to Interstates 95 and 16 as well as Highway 21 and Jimmy Deloach Parkway. 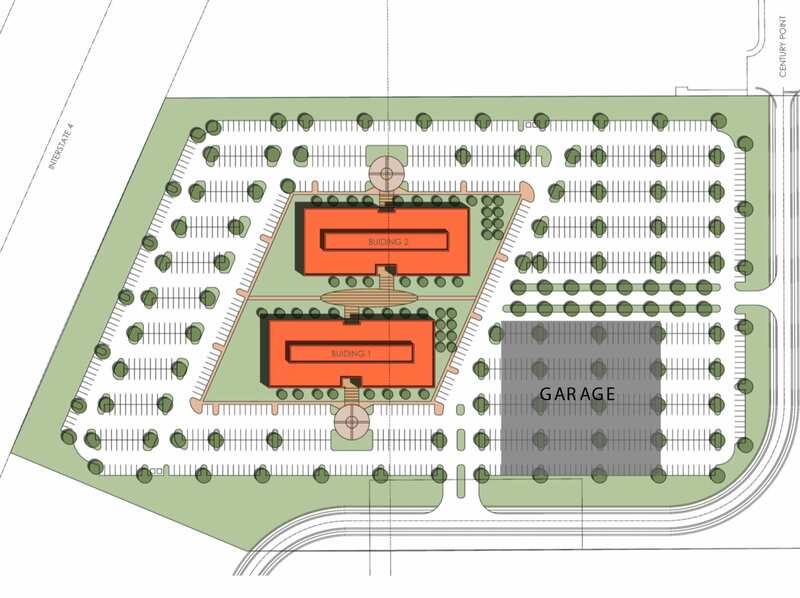 Parcel 4C is adjacent to 1.27 MSF build-to-suit for JLA Home/OA Logistics (same developer and General Contractor) as well as 130,000 sf for Averitt Trucking. Early Tenant access available for racking and upfit by February 2019. 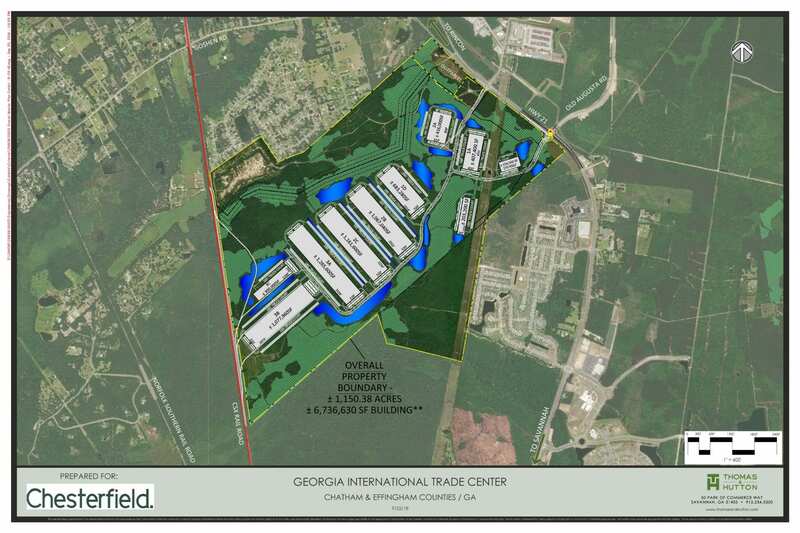 1.27 msf build-to-suit for JLA Homes/OA Logistics within Parcel 4 of the Savannah River International Trade Park. On track for delivery 2nd Quarter 2019. Georgia International Trade Center (GITC) is Savannah’s newest rail served light industrial and manufacturing park consisting of 1,150 total acres located within 10-miles of the GA Port Author¬ity Garden City Terminal is fully entitled to accommodate up to 7.3 million square feet (msf) of light industrial development of buildings ranging in size from 155,000 to 1,265,000 sf. Class A Spec. buildings under construction 150,000 to 440,000 sf available for occupancy 3Q2019 and sites for build-to-suit ready for immediate development and occu¬pancy within 11 months of lease execution. The GITC is 9.6 miles from GA Port Authority Garden City Terminal and 3.8 miles to Interstate 95. This site offers direct highway access to the GPA via Highway 21 and Jimmy Deloach Parkway as well as CSX with direct access to GPA. Effingham County location offers state and local incentives for industrial occupiers, excellent labor profile, and a quality school system.